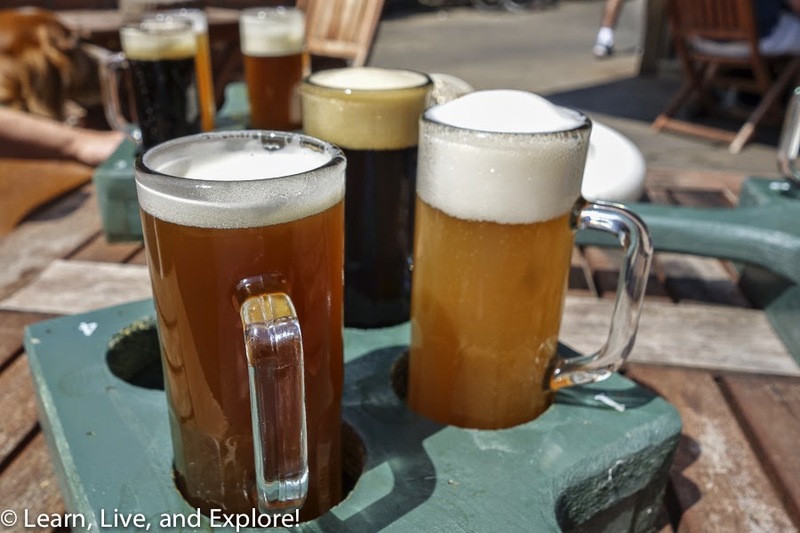 A Beer Tasting Day Trip in LoCo Northern Virginia ~ Learn, Live, and Explore! Today, some girlfriends and I decided to get out of the house and go exploring. 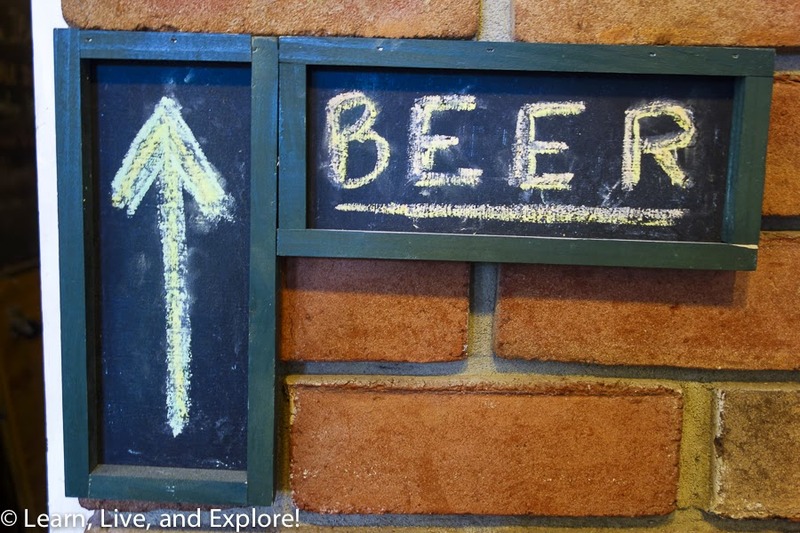 In July, I had used my time in Charlottesville to check out the popular craft breweries down in that region. This time, I stayed closer to home and went out to Loudon County, or LoCo, Virginia. More known for its selection of wineries, the brew industry has taken off in the past few years in this area north and west of Dulles airport. 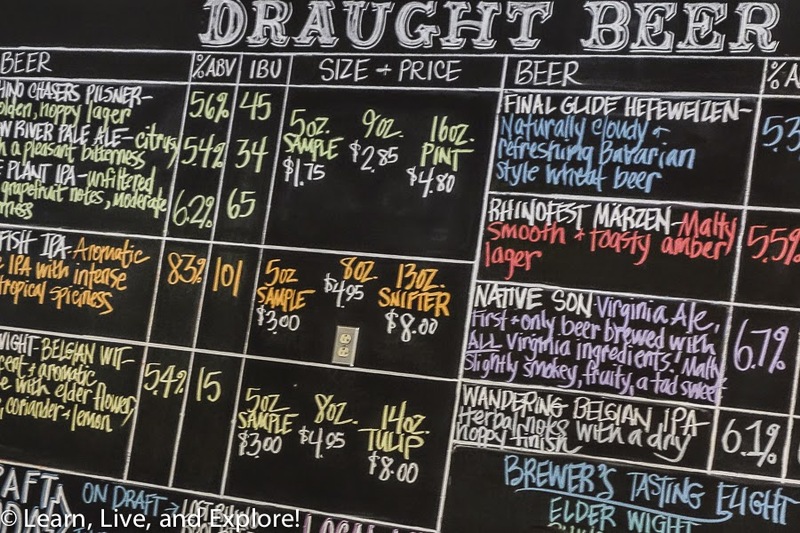 This is a great day trip out of D.C. for the beer enthusiast, especially perfect when you're visiting and want a break from the historical buildings and museums. Round trip total for the tour today was just about 6 hours. Our first stop of the day served two purposes: beer tasting and lunch. A good beer tour should start with some food in the belly! Just north of Dulles is Ashburn, Virginia and Lost Rhino Brewing Company. Here, you can choose from a flight pre-selected by the brewer or make your own five choices. 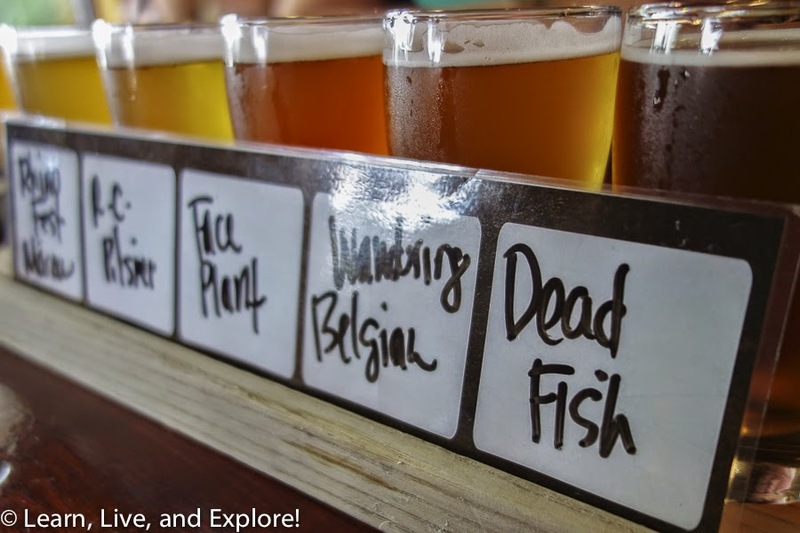 If you're lucky, you may have the choice to taste the Bone Duster beer - an amber ale brewed using a yeast taken from whale bone fossils found in Virginia. At first, I thought the beer had actual bone dust in it, so I was relieved to hear it was a yeast instead. Alas, that beer was sold out today. Also located in Ashburn is the Old Ox Brewery, but we didn't stop there today because we only just learned of it while talking to the brewers on our tour. Add it to the list for the next trip! 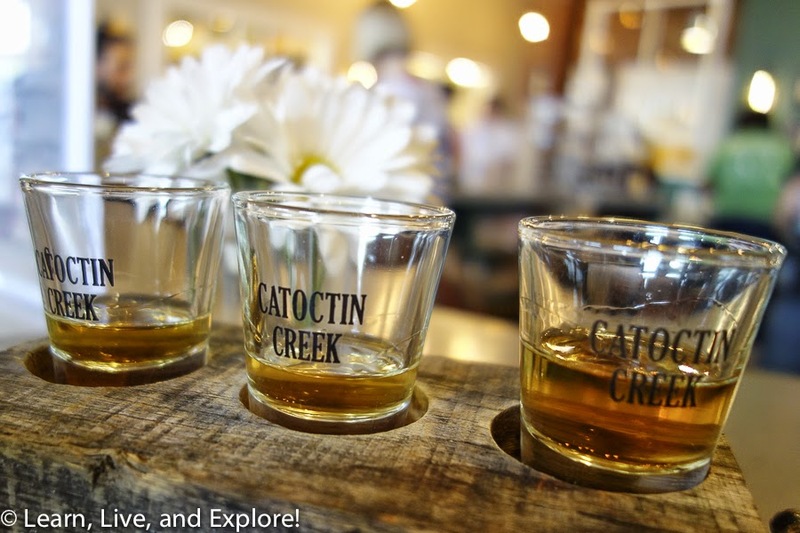 The second tasting room we visited was in historic Leesburg, Virginia. 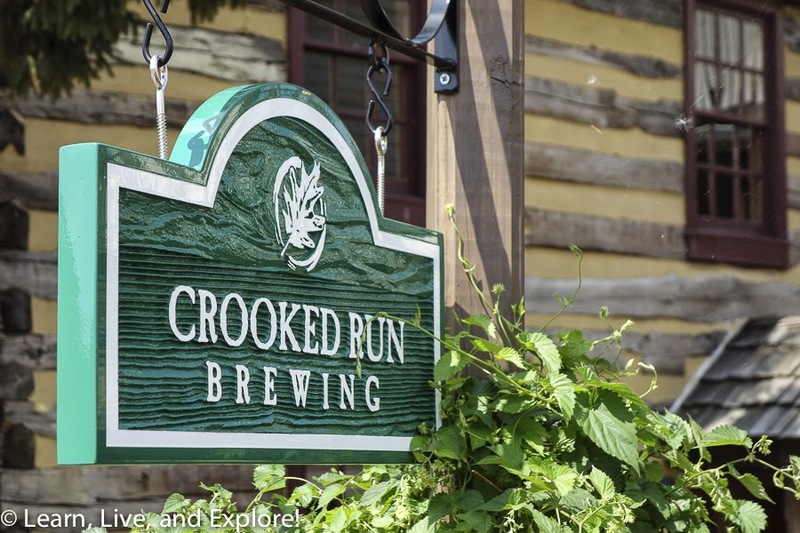 Located a small outlet in an area called Market Station, Crooked Run Brewing is the place to go to talk beer. The brewmaster himself, Jake Endres, was pouring the flights for us, which included a Blackberry Saison, a Red Kolsch, and a Raspberry Dark Saison - all made from locally sourced ingredients. The tasting room is dog friendly (yea! ), and if you're lucky you may see the owner's dog wandering around and greeting customers. Just six miles down the road from Leesburg is Purcellville, where our final two breweries were located. The first, Corcoran Brewing Company, is hidden on the lower floor at the rear of a medical building. The tasting room was large, and they had twelve beers on tap. 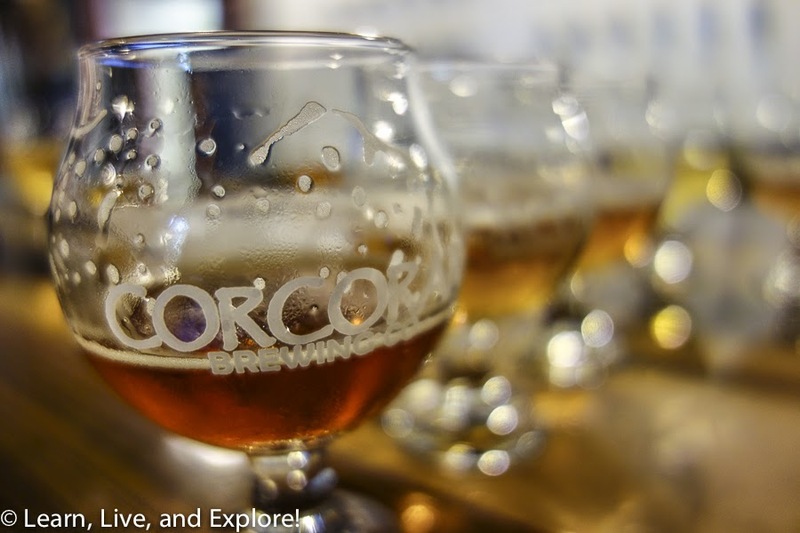 I remember tasting Corcoran a few years ago when the brewery was still located on the grounds of the vineyard with the same name. Not surprisingly, their operation outgrew that building. Like Lost Rhino, you can get a flight of five selections of your choice. And (yea!) 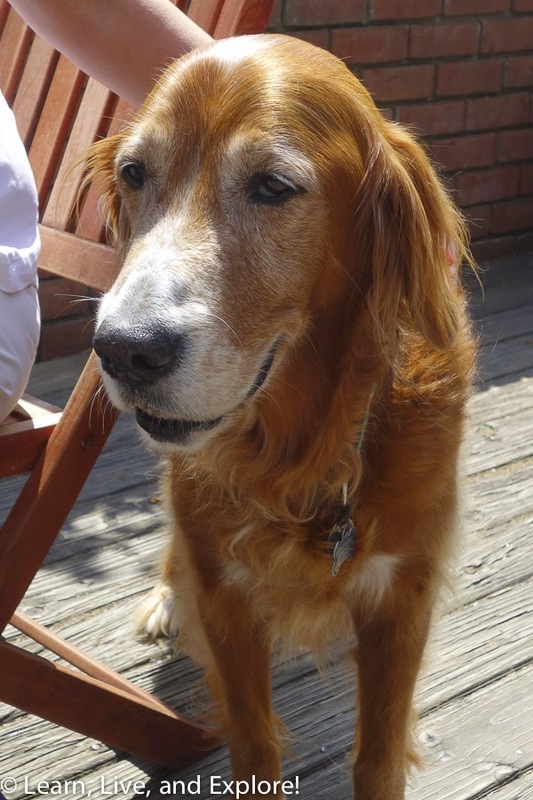 Corcoran is also very dog friendly - inside and out! 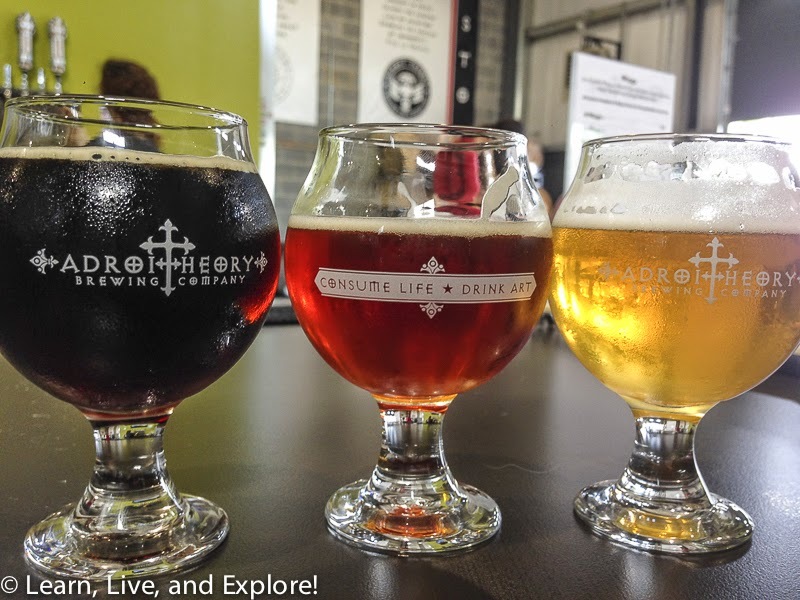 The final taproom of the day was just a one minute drive down the road: Adroit Theory Brewing. My first piece of advice is to expect the unexpected. And in that spirit, my second piece of advice is to read the full description of the beer before your order it because likely your IPA is not a normal IPA. The brewmasters at Adroit are passionate about experimenting with ways to infuse different flavors into their beers. Their offerings included beer aged in brandy barrels, red wine oak barrels, and a brown ale with peppers. On the menu, they had a list of upcoming brews that included a Breakfast Cereal Tripel, Mushroom Soup Stout, and a Pecan Bar Porter. 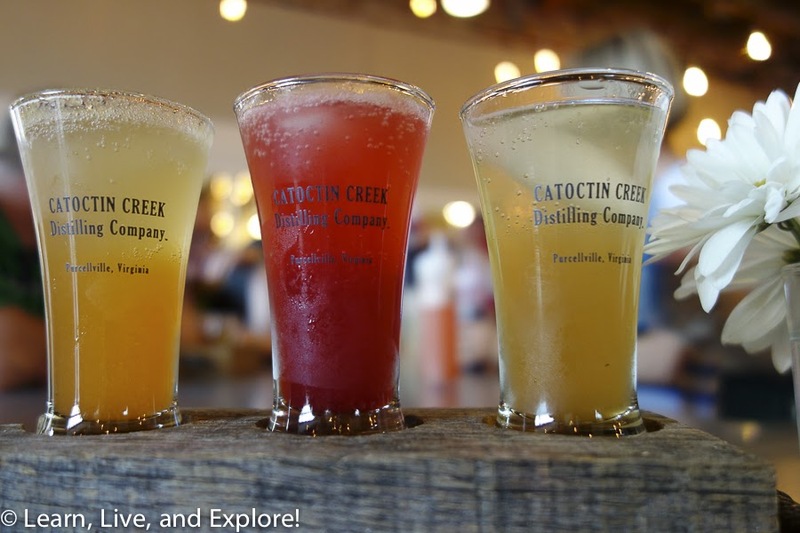 If you're still craving more, while in Purcellville, consider checking out the Cacoctin Creek Distillery for tours and tastings of their whiskey, brandy, and gins. You can also order a flight of cocktails if your preference is to drink your hard liquor mixed and not neat.